Coach presents its new signature fragrance - Coach the Fragrance - in September 2016. 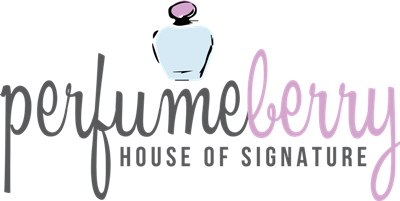 The fragrance bears the same name as the 2007 edition, but is definitely a completely different creation with composition and bottle. 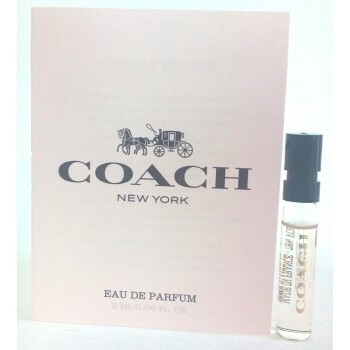 Coach the Fragrance is designed as a scent that will convey the spontaneous energy and cool vibe of New York City.